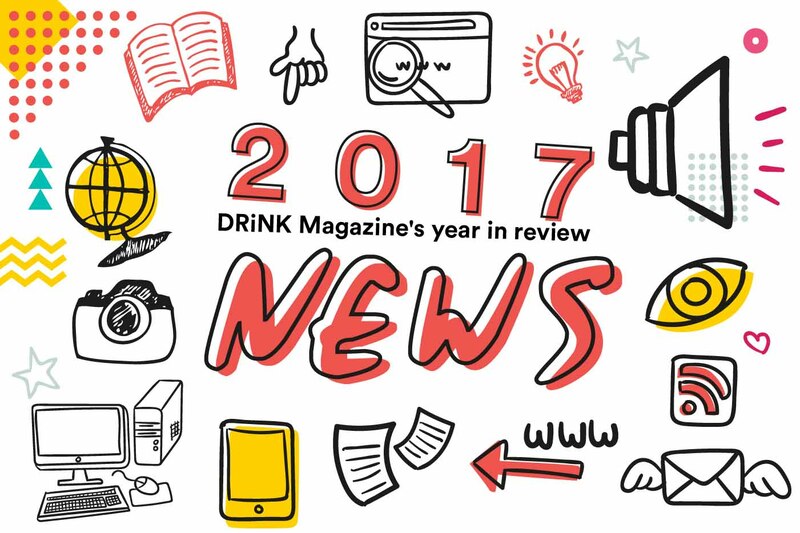 To kick off our review of the year just passed, we start with a look back at another envelope-pushing 12 months of news, events and conversation for Asia’s drinkers and drinksmiths. As is traditional at this time of year, we’re taking the chance to look back at the things that mattered most to us in 2017. To begin up our review, here are the stories (in no particular order, of course) that got the industry talking. Here’s to an even better 2018. 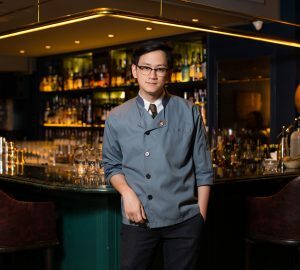 2 The DRiNK Magazine Bar Awards returned and added two new Asia awards for Bartender of the Year and Bar of the Year to the 15 gongs up for grabs for China. The new Asia titles were won by Vijay Mudaliar and Atlas in Singapore. 3 And in more awards news, The Bar Awards expanded further around Asia with industry bashes in Bangkok and KL to go with Singapore and HK. 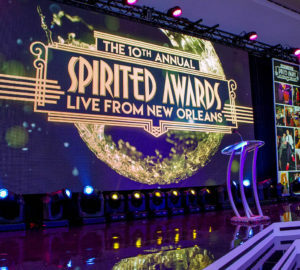 Meanwhile, Speak Low supremo Shingo Gokan won the Spirited Award for Best International Bartender at Tales of the Cocktail in New Orleans – where Tippling Club also won the Best International Restaurant Bar crown in a great showing for Asia. 4 And speaking of Tales of the Cocktail… it wasn’t a stellar year for the foremost gathering of the global cocktail community. First, co-founders Ann and Paul Tuennerman were forced into a groveling apology – and his resignation from the organization – after a video of her appearing in black face paint was accompanied by some ill-chosen words, leading to accusations of racism. And then things unraveled. Six months later, Paul was re-instated by Ann without consulting anyone else, a second round of outrage ensued, leading to both founders resigning and (now proven) accusations of financial mismanagement. Tales had become quite the tale. 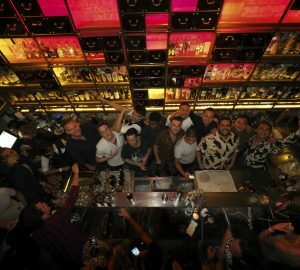 5 Meanwhile, back in this part of the world, Asia also took home nearly a quarter of the spots on World’s 50 Best Bars for this year. There were 12 in all and top among them was Singapore’s Manhattan at No7. Boom. 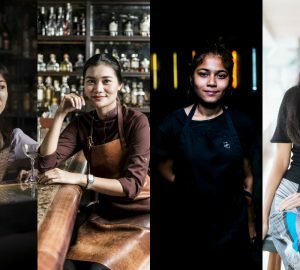 6 With wellness very much on the agenda worldwide a group of Thai bartenders took it upon themselves to challenge one another – and their colleagues from as far away as New York – to live right for three months with the #90forindustry campaign. 7 Another big year for weeks and festivals. It was a huge win for gin as g&t celebration Gin Jubilee did its thing all over the region, including an inaugural stop in Shanghai. 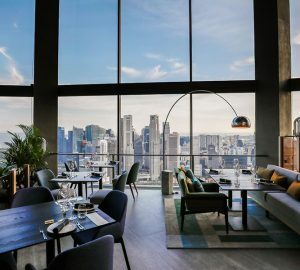 Meanwhile Negroni Week blossomed, American Whiskey Weekend debuted in Singapore, and relative newcomer Old Fashioned Week made a splash in the region with 100 regional bars participating. 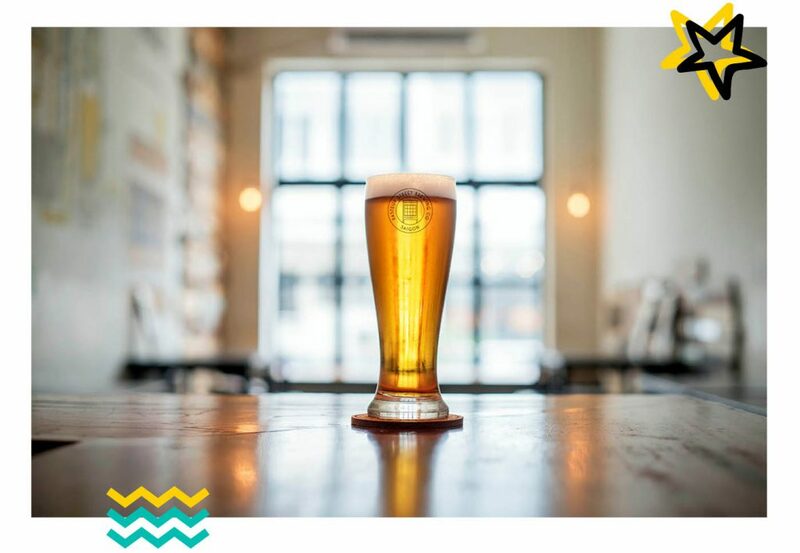 8 Sustainability has really gained momentum over the last 12 months with initiatives such as Trash Tiki and going strawless proving popular. 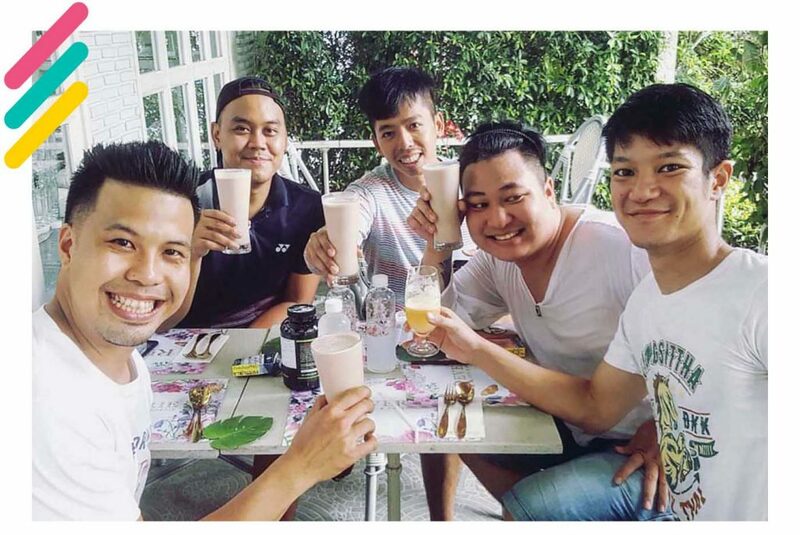 Some, such as Native in Singapore, try to go further still by making zero-waste the ethos for the whole bar program. 9 Native has also been pushing a local spirits agenda – sourcing as many of its ingredients from the wider region. That’s been possible thanks to the surge in craft alcohols being distilled in the region – from Thai rums to Chinese and Japanese gins, not to mention the established whiskies of Japan and now Taiwan and India, bartenders do not have to head west for spirituous adventure. 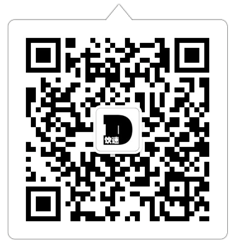 10 Beverage distribution innovators Proof and Company expanded to both China and Australia in moves that bode well for both countries if all that has gone before is any indication. 11 Asia started a trend when it came to the world of printed garnishes for your cocktails. Dope. And also when it came to canning cocktails on-site in a bar, hats off to The Woods in HK for launching Kwoon. 12 Have guest shifts become too ubiquitous? And who in the industry do they benefit anyway? To take a different tack, Charles H in Seoul and Trash Tiki ripped up the traditional templates in order to serve everyone better. 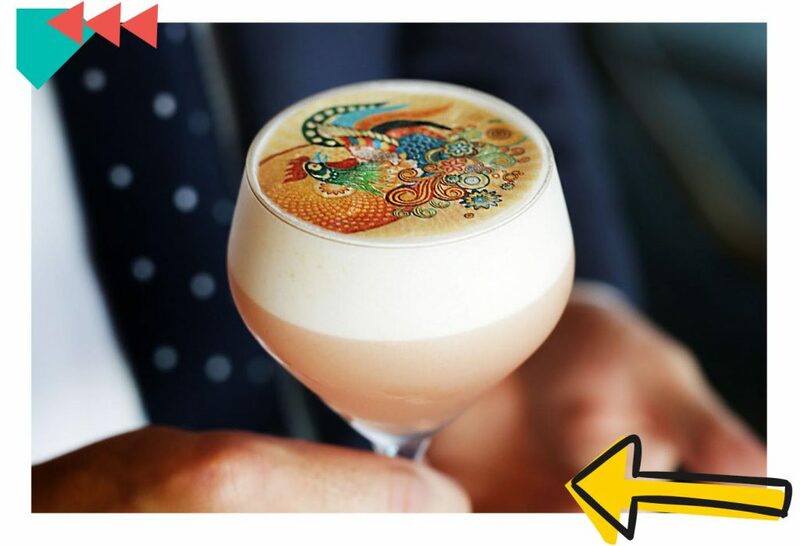 13 Asia had not one but two winners of global cocktail comps, including the first one to rep China. Check out our 2017 competition round-up coming later this week for more. 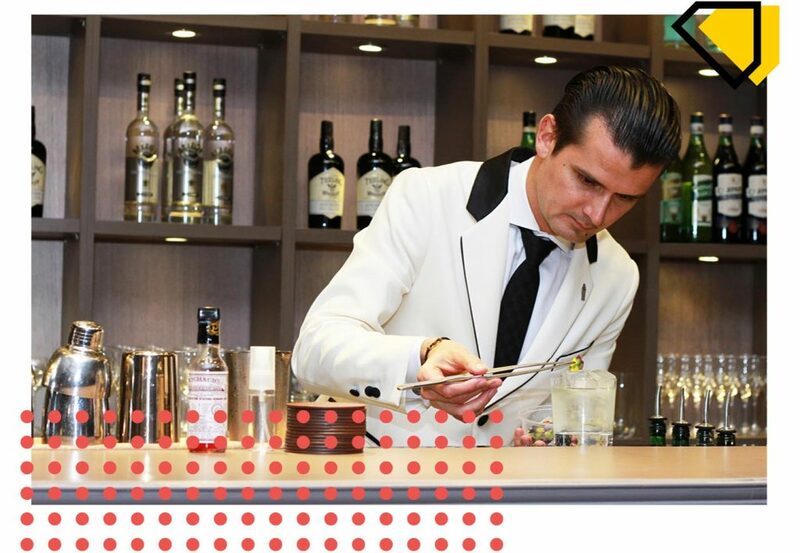 Indeed, the region had an even greater raft of competitions than ever before for its bartenders to enter. Was it too many, perhaps? See our story publishing this week where we asked you guys what griped you most in 2017. 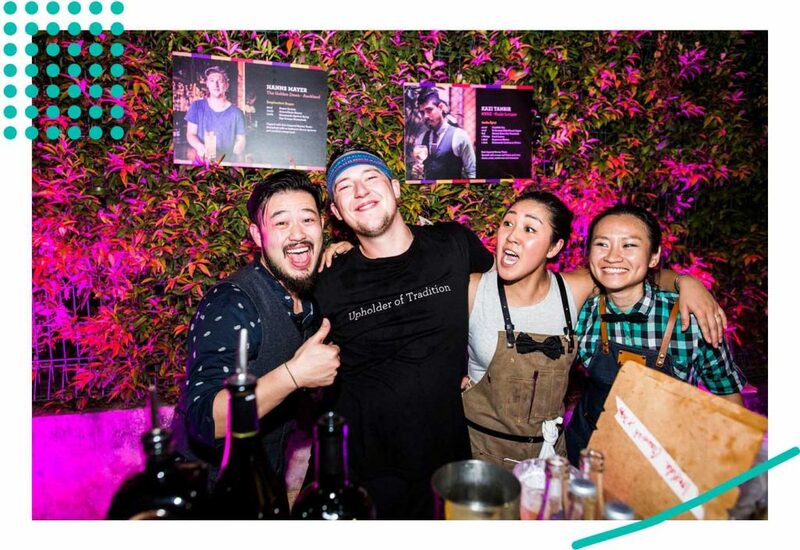 14 Following on from 2016, there were more pop-ups than you could wave a muddler at – including a first time in China for the current world’s No1 bar, The American Bar, at The Portman Ritz-Carlton in Shanghai. In the case of PDT and Hong Kong, it was a pop-up that is now becoming permanent. 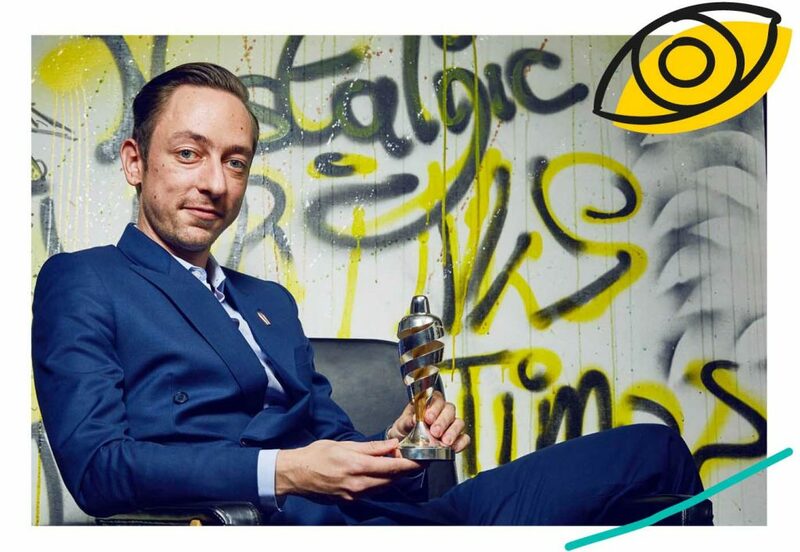 15 Bacardi’s Jacob Briars stuck his neck out to question what’s next for the global drinks industry. Chairing BCB’s Global Drinks Forum in Berlin, he identified “prevailing winds that are starting to make me concerned about the sustainability and longevity of the industry itself”. Those included health-conscious millennial consumers drinking less, and legalised marijuana in the States becoming a rival for drinkers’ attention. It’s not all doom and gloom – far from it – but as we’ve seen already in the region with the slowdown in KTVs across China and Korea, for example, spirits consumption is changing and the drinks industry is having to re-group around new consumer preferences. 16 And one of those new preferences is beer. Look out for our dedicated beer round-up later this week, but the past 12 months saw the Asia’s craft brewing movement break out into international view with a proliferation of local heroes such as HK’s Young Master Ales and Ho Chi Minh’s Pasteur St launching regional distribution and of course mega brewers buying into the trend with AB InBev’s acquisition of Shanghai’s Boxing Cat. More important than all that, though, was the crystallisation of a local consumer base in Korea and China, with brewers finally tracing volumes to build a business around. 17 And, finally, would you believe it, but the world’s most expensive whisky turned out to be dodgier than a “Lorex” watch sold down a Shanghai backstreet. Thankfully, the Chinese millionaire who parted with USD10,000 for a glass at a Swiss hotel was refunded by the hotel’s manager, but with increasingly “rare” bottles of Scotland and Japan’s finest turning up in the ever-growing number of specialist whisky bars across the region, is this the tip of a particularly damaging nightmare for whisky? As DRiNK Magazine looks back on the year gone by, stay tuned for more stories on the best venues to open in 2017, the competitions that elevated the region’s talent, the recipes that defined drink making, and the trends we can’t wait to be rid of in 2018. Bookmark our 2017 Recap page here.